Just call me #2028. For now. 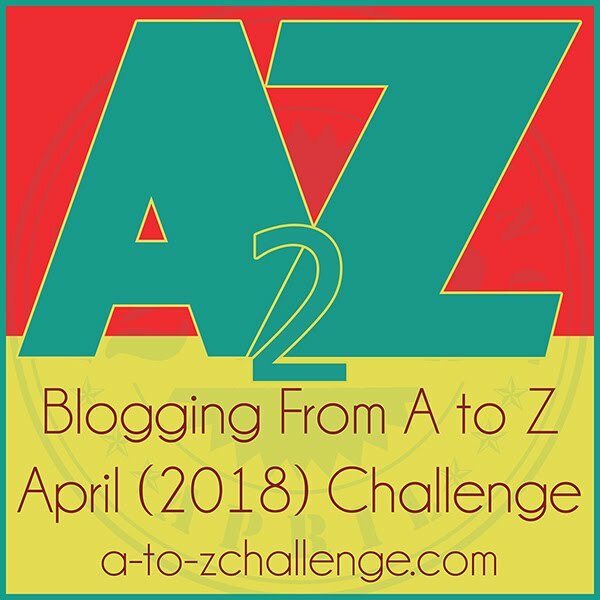 That may change throughout the month during the Blogging from A to Z April Challenge. This is my second year. Unlike last year, I have no expectations. I may finish, I may not. And if I don't? Then I will have recognized that my world has become too stressful and doing the daily post challenge is not a priority. Hmmm, I believe I have turned the corner into Serenity Now! Okay. So, I changed the name of the blog, from Don't Be a Hippie...Then and Now to The View from the Top of the Ladder. 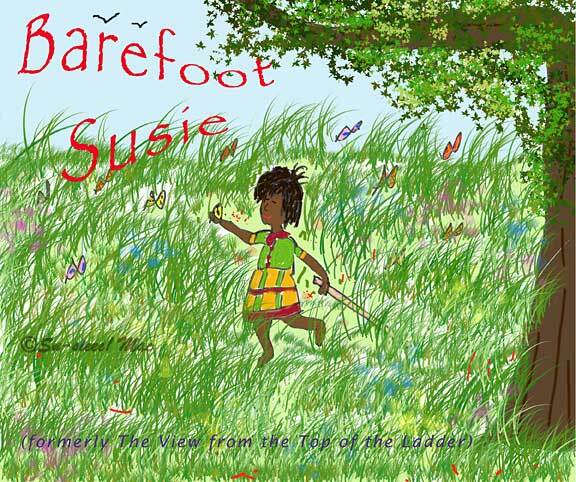 Will a new name get me to write regularly, or just write? We shall see, dear Readers. I haven't written in a long time. Anything. No, that's false. Occasionally, I write short articles for moolah, and I post at Take 25 to Hollister, with the goal of doing it everyday for a year. But, until this moment, I haven't said anything about my intent there. I just post. I'll know on January 7, 2015, if I have accomplished my goal. A second time. This is the fourth blog title change for me. The last three times, I started a new physical blog. This time, I realized whatever for. My writing voice hasn't change. Neither have the topics that I write about because there is nothing new under the sun, including my "writer's block" that has been going on for more than several months. Possibly years.